Having a hard time deciding on the perfect gift for dad? 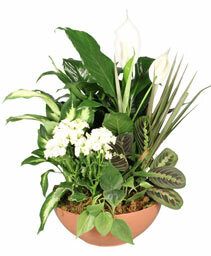 TALBOTT'S FLOWERS can help! Send dad a artistically crafted floral tribute to show him how much you care. Perhaps your dad is the type that would prefer a gift basket filled with his favorite snacks! Whether your dad lives in Westerville, or clear across the country, we've got you covered!